At the recent Consumer Electronics Show in Las Vegas, I had a chance to see a lot of neat gadgets, many of which are not yet available to the public. And some might never become available, without help from crowd funding sites like Indiegogo and Kickstarter. Here are a few including some that you can help fund and even influence! 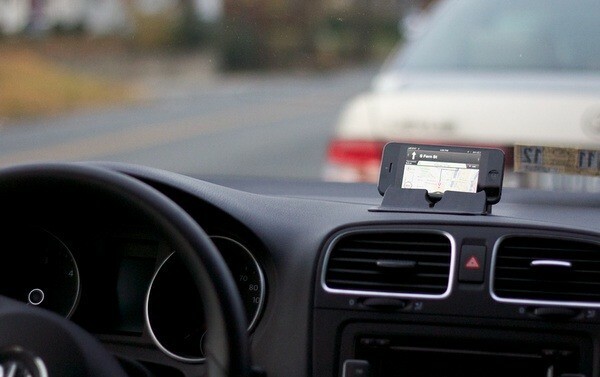 Dash IT is a neat, affordable alternative to suction cup mounted GPS units and phone holders. The problem with suction cup mounts are threefold. First, they can obstruct your view of the road, which is dangerous. Second, they advertise to bad guys that you have an expensive gadget in your car. Even if the mount is removed. That telltale ring is still visible. Finally, they can lose their suction at in opportune times. The Dash IT is like one of those old jelly dash pads but it has an important twist. There is a built in stand that props up your device at a proper angle. Plus there re openings for wires and the Dash IT offers flexibility to accommodate a variety of devices in portrait or landscape mode, in or without a case. They were on Indiegogo but did not reach the funding level. Still, this is one to watch. I like that there's a nice space suitable for logos. I bought a lot of those old jelly pads and had my company's logo screen printed on them, so this would be a better promotional giveaway. 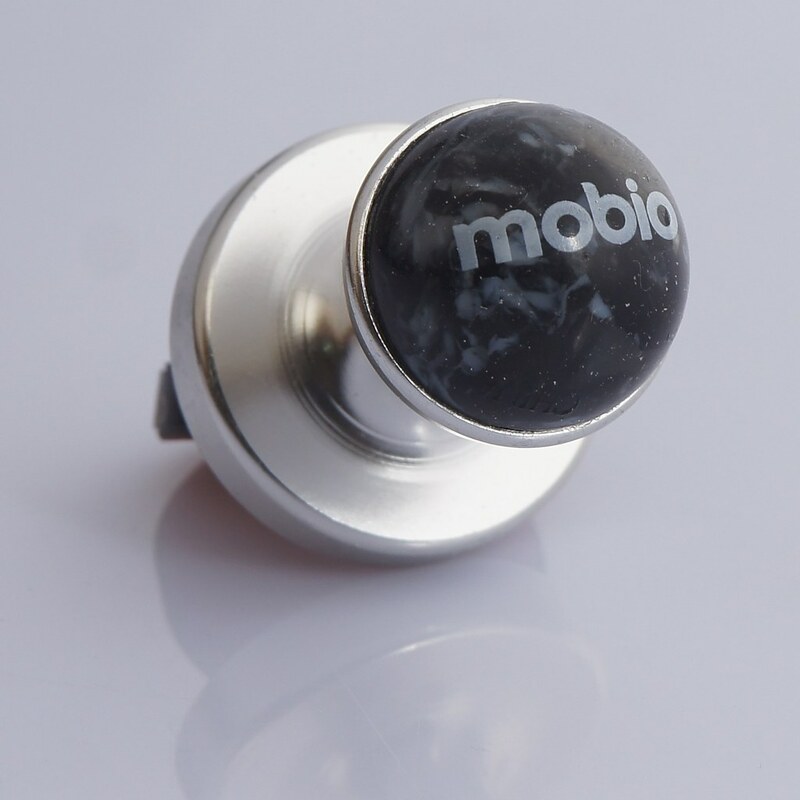 If you want to stick your phone somewhere other than on the top of your dashboard, consider the Mobio. Mobio offers an assortment of mounts and holders that cleverly attach using magnets and 3M adhesive. A quarter-sized disc adheres to your phone, or tablet for that matter, or to your hard shell case if you'd rather not mess with your device. 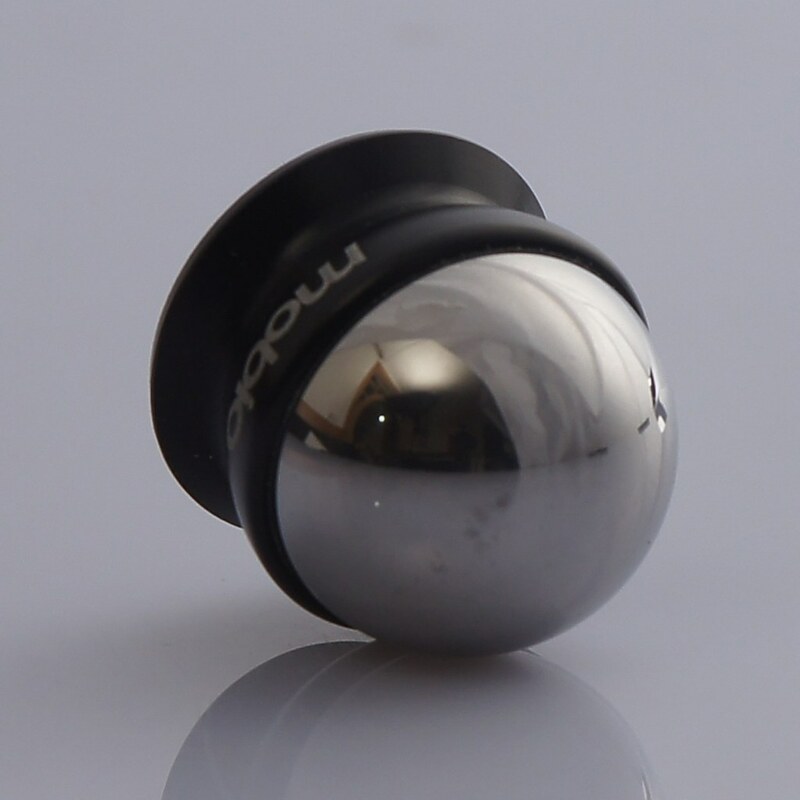 Then, one of their different sphere-based mounts or holders connects via a powerful magnet, allowing you to grip, mount, or prop your device. The Mobio works with just about any device with a flat, solid back. 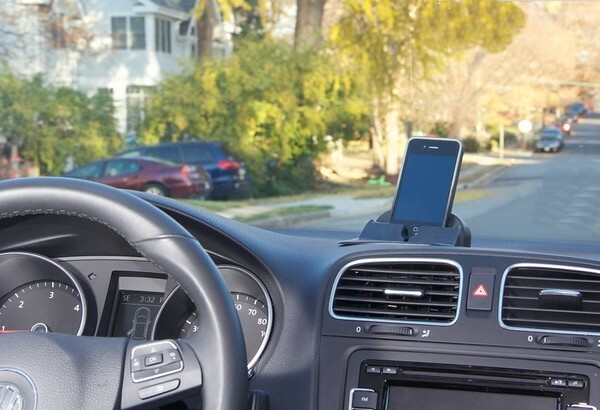 you might want to get several so you can mix and match with multiple devices and mounts for your car, home, and office. 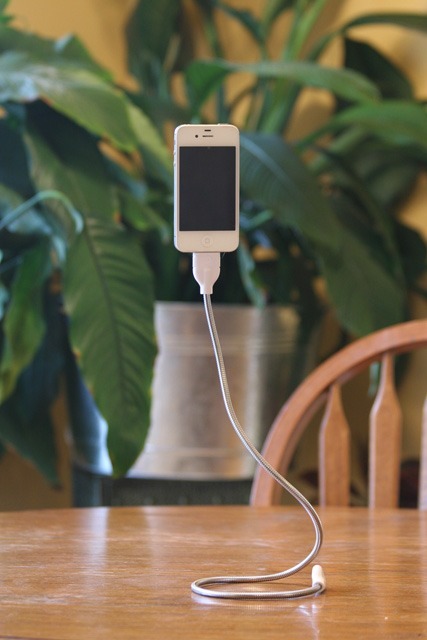 Suppose you want to stick your phone somewhere, and keep it charged while doing so? The quirkily named Une Bobine from the equally quirkily named Fuse Chicken began life as a Kickstarter project and has grown. Originally the gadget was meant to prop up your iPhone using a rigid but flexible cable that could charge and sync the device as well. They also have a microUSB version for Android devices and, at CES, they demonstrated a version with an adapter for a Lightning plug to work with the newer iOS devices. 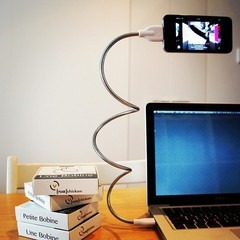 You can use it as a tripod or to secure your phone to your headboard for example. 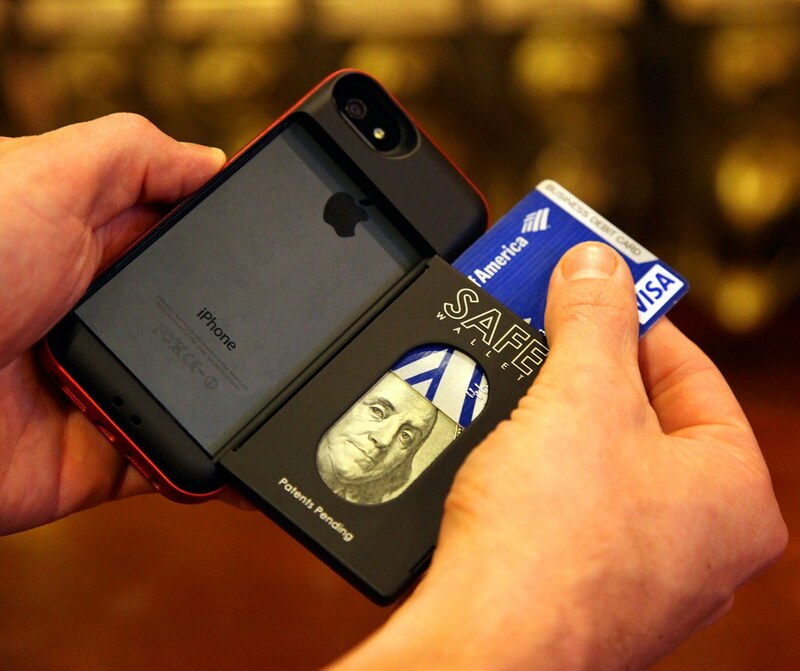 Another trend is to replace a wallet with an iPhone. Most folks these days wouldn't leave their house without their iPhone, so why not add space for credit cards and cash? At least two vendors presented alternatives on this front. The folks at who make the BulletTrain Express have created a very useful and colorful SafeWallet (http://www.bullettrain.com). 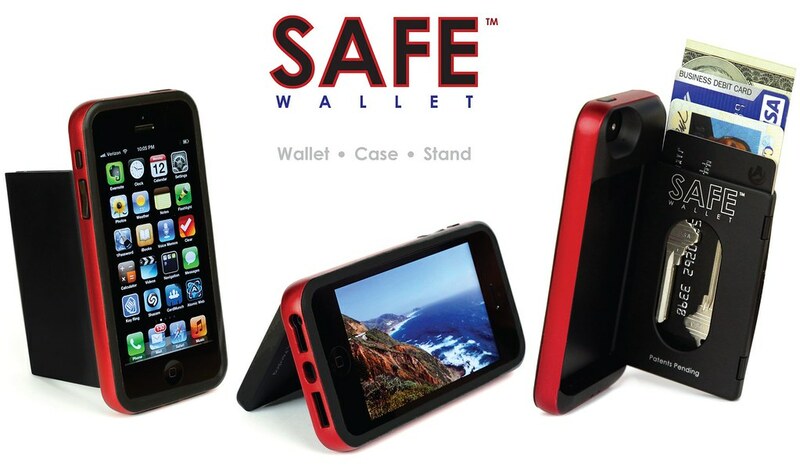 It's robust, can hold lots of cards and cash, and doubles as a phone stand, useful for FaceTime and watching videos.